COME CHECK OUT OUR EVENTS AT OUR EVENTS PAGE! JUST CLICK ON EVENTS ON SIDE BAR TO FIND OUT MORE! Household Hazardous Waste Day-April 6, 2019 9:00 a.m-12:00 pm. Go to events page for more info. Gateway's horticultural projects contribute to a healthier environment and create an attractive community. Our environmental stewardship efforts help to clean up and preserve the area's natural resources such as the Smith River. An attractive and clean community encourages economic development and tourism, demonstrates the residents take pride in themselves and their community, improves the community's image, and provides a desirable place to live, work, and play. 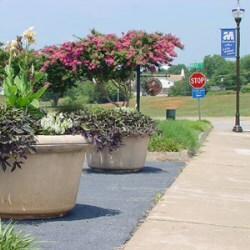 Gateway Streetscape Foundation (Gateway) works to improve the quality of life for the citizens of Henry County and the City of Martinsville. Our key focus areas are beautification (through a planned and coordinated approach to planting and landscaping) and community clean-up. We want our community partners to not only stop littering, but pick up others' trash! Help us reduce, reuse and recycle items, and help us with our regularly scheduled clean-up events. We welcome you to join Gateway's efforts by becoming a member, donating, or volunteering. 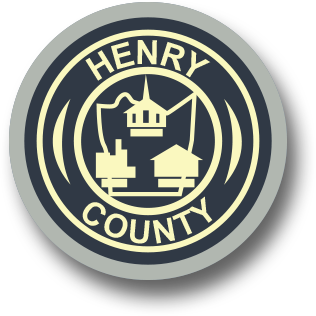 Please contact us to find out how at streetscape@co.henry.va.us or (276) 634-4674.